Our centre is set in a huge industrial unit and boasts a gigantic 5 level climbing frame, bouncy castle, quad bikes, large seating area, café and separate fitness studio offering adults and children’s classes; including Zumba, Salsa, Bootcamp, Urban Street Dance, Kick Boxing and more. Main play area; netting enclosed 5 Tier Adventure Play frame with specially designed ‘soft’ assault course including rope swings, climbing nets, tunnels and ball pools plus slides from a fantastic 6.3m high! 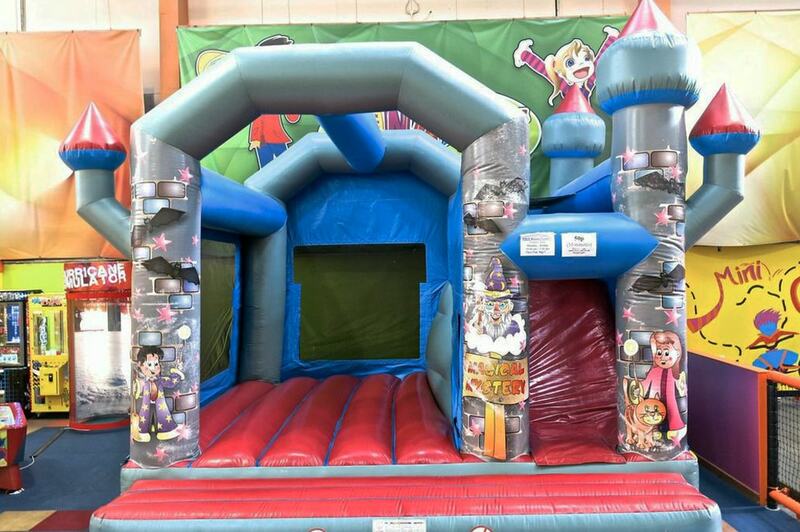 Bouncy castle; as if we didn’t have enough to tire out the kids, our fantastic bouncy castle will have them leaping about – if they can tear themselves away from the assault course! The fitness studio; where you can sign up for Zumba, Street Dance, Salsa, Ballroom Dancing, Tango or Swing Dance in Group or Private sessions. A wide range of popular sports for children are on offer including: table tennis, boot camp and kick boxing. Café onsite; offering a wide range of healthy, fresh and tasty hot & cold food, drink and snacks. We cater for vegetarians and visitors requiring Halal and Caribbean food options. We provide a great children’s menu too! 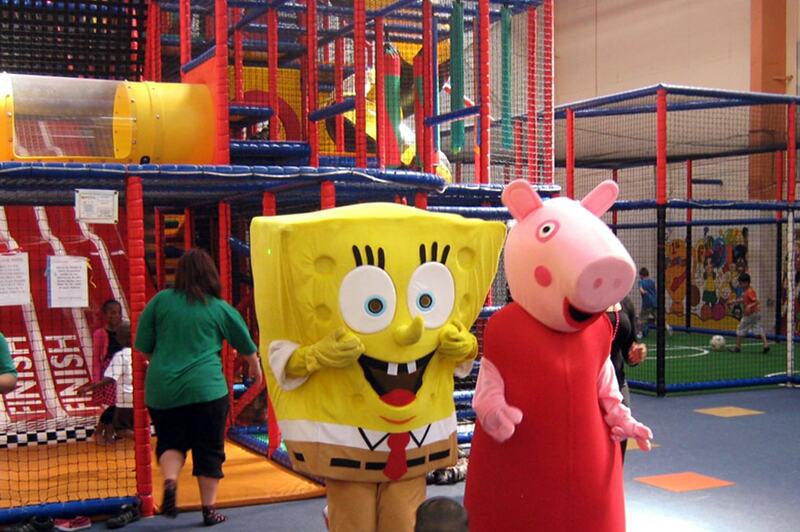 Other services available on the Funaticz site; wobble machines, beauty treatments and a kids club.